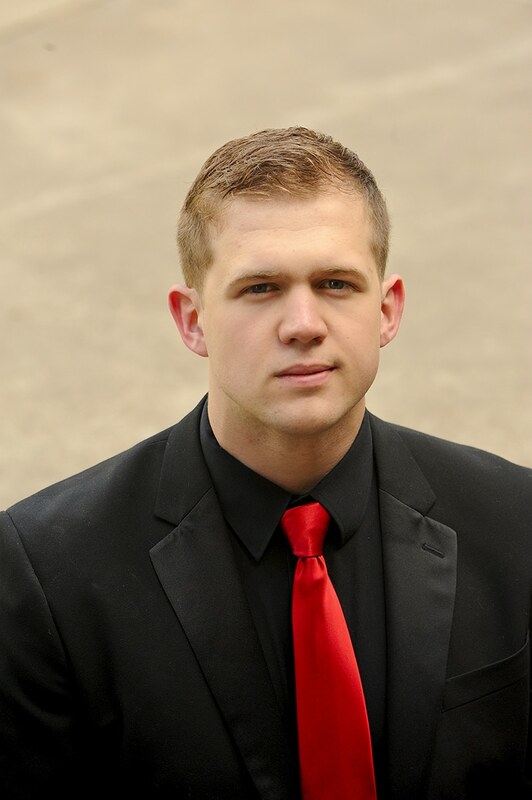 Dylan Bunten is a recent graduate from the University of Oregon’s School of Music and Dance where he received his Bachelor’s of Music in Vocal Performance. During his time at the University, Mr. Bunten was an active member of many University ensembles, including the Opera Ensemble, where he portrayed Guglielmo in Cosí fan tutte and Figaro in Le Nozze di Figaro. Bunten also spent four years as a member of the world-renowned University of Oregon Chamber Choir, including international tours to Germany, Austria, and Spain. Other performing highlights of Mr. Bunten’s career include singing with the University’s Musicology department, where he portrayed the roles of King Herrod in Stradella’s San Giovanni Battista and Cristo in Bononcini’s Maddalena à piedi di Cristo, as well as performing as the Bass soloist for Mozart’s Requiem. Mr. Bunten can next be seen in the University of Oregon’s production of Offenbach’s Les Contes d’Hoffmann portraying the roles of Luther and Crespel.